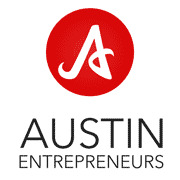 What is your primary interest in the Austin Entrepreneurs? I'd love to meet and mingle with like-minded people. I truly thrive when I'm among other CREATORS. I actively seek such environments. It looks like this group could be what I'm looking for. Who or What Inspired/referred you to join our group? I searched and read through a few entrepreneurs meet up groups. This seemed to resonate best with what I'm looking for. What's your business? What do you do? What do you sell? My wife and I have a studio for hand-made, all American personalized/monogrammed accessories and bags, made from genuine leather and waxed canvas. We sell on the Internet only. What is your primary website, if you have one? Where are you in your business (Discovery Phase, Implementation, Growth) and, as a person, what do you consider your greatest strengths? Business stage - Growth. 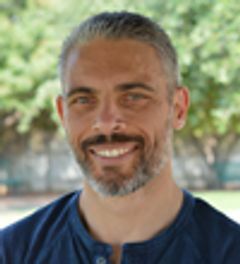 Greatest strengths: To motivate and inspire others, to lead, to persevere, to base decisions on logic and not on emotion, to learn, to reward and encourage constructive behavior and to discourage destructive behavior, to connect people, to seek and emphasize synergies, honesty all-cards-on-the-table style. Routine: Expose my mind to new stuff - daily, Physical conditioning - daily, Do something that scares me - (try) daily. Austin Entrepreneurs is the only meetup that I'm consistent with going - month after month.